Promoting health and wellness in the community. Being active or exercise of some sort is an important component of health and that is why Volunteer Morocco engages in organized sporting activities to encourage the village youth to become more active. 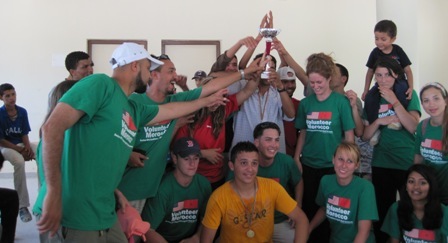 Volunteer Morocco’s first step into organized sports with the village youth involved working with local schools and villages to establish soccer tournaments. 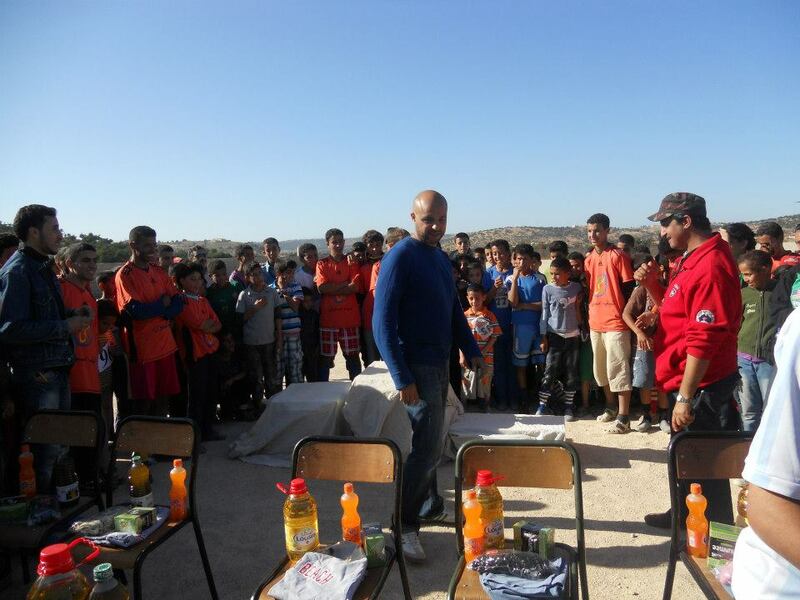 In addition to bringing the idea of soccer tournaments and organized sports Volunteer Morocco arranged for sponsorship of jerseys to provide the youth with a sense of team identity and donations of soccer balls. A grant from Futball Association helped with the purchase of these items. 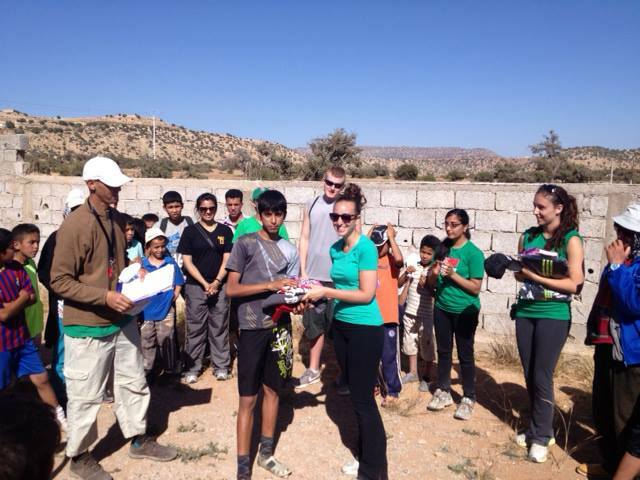 Volunteer Morocco’s next step in organized sports was to introduce the idea of running to the villages. 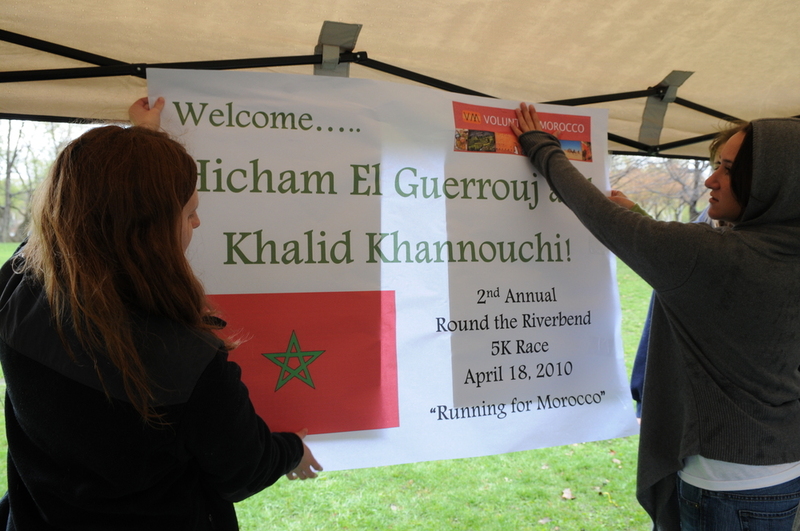 Using examples such as Khalid Khannouchi and Hicham El Geurrouj, Volunteer Morocco began an annual 5k race. Once these activities were up and running local organizations took over and began sponsoring the various soccer tournaments and the annual 5k race. These events have continued to grow and attract more and more of the village youth. 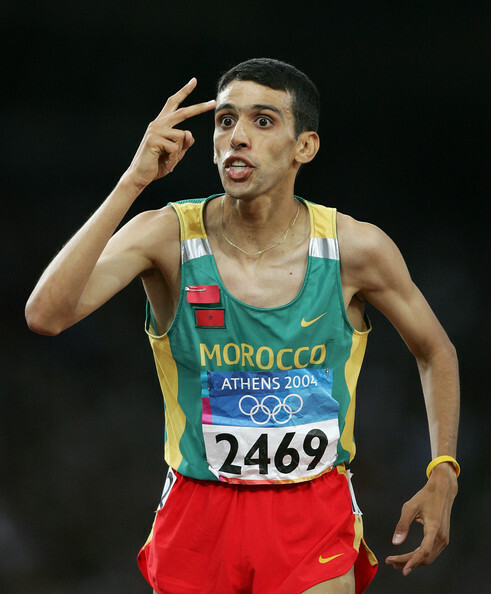 Moroccan runner Hicham El Geurrouj, double Olympic Gold medalist at the 2004 Summer Olympics (1500 meters and 5000 meters) in Athens and current holder of three world-records and Khalid Khannouchi, a Moroccan-American who is a four-time winner of the Chicago Marathon and former marathon record holder responded to requests by Volunteer Morocco directors to help with fund raising for Volunteer Morocco and came to Boston and participated in a fund raising 5k run sponsored by MCPHS – Pre-Med Club.